All Community news goes here. ModDB has once again kicked off their yearly mod awards, so get voting on your favourite mods - and especially Freelancer mods! Well, it's that time of year again, folks, for the MODDB Mod of the Year awards. This year Freelancer saw some incredible updates to a number of mods and now we need the community support to get our mods in the Top 100 mods of the year. If you can all take a moment and vote for your favourite mods, I'm sure many modders would be appreciative! 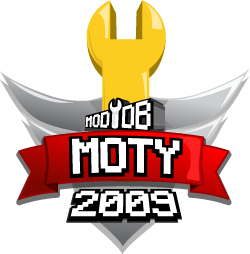 The popular modding database site ModDB has again started their annual Mod of the Year (MotY) awards. You can now vote for any mod to be included in the Top-100 list. For those of you who requested an update, here it is! We have released a new 3D hardware support update for those with newer computers. This version of the flconfigdatabase.txt file should be the last one you will ever need because it automatically supports all newer ATI, Intel, nVidia, and SiS hardware whether it is a standalone device or an onboard/integrated chipset. You will never need to update again. To install it just extract the file to your EXE folder and overwrite the existing file. Come check us out for this and many other cool, classic Freelancer goodies. - The FLCNB is now hosted on a seperate server, meaning we are no longer dependent on downtimes of The-Starport or GoogleCode. - The FLCNB now also has its own Domain name, which means this will be the last update you as a webmaster will have to do. 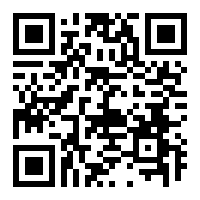 The domain name is http://www.flcnb.net which will always point to the server that hosts the FL Community Network Bar. This also means that we are a lot more flexible when reacting to server outages - we will simply update the DNS with a backup server. I finally (finally!) brought www.freelancerpatch.com back to life! The site contains as before the information about the GLS Workaround and of course the pretty useful problem solutions FAQ! 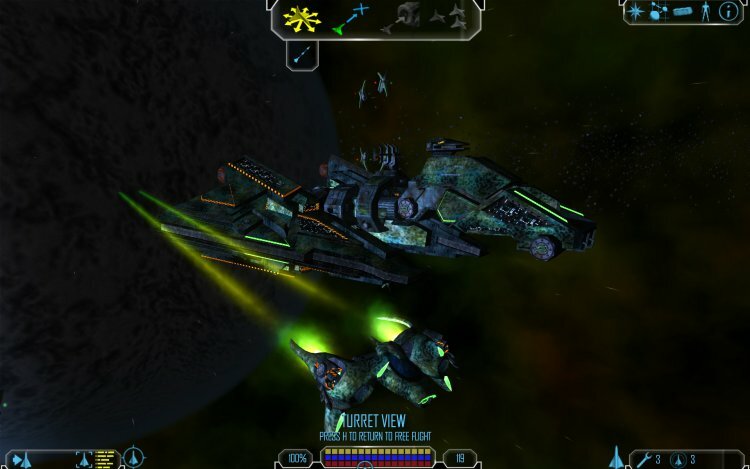 It containts the answers for many problems which players encounter with the FL game. I changed the style which is now very similiar to The Starport one (I asked W0dk4 about it and I am a very bad designer yet). I also fixed a few grammer and code errors. The MOTY are once again upon us! With this comes the challenge of reaching the top honors, of once again showing how strong a community we still are! Please, The Starport's staff wants you to vote. Not just for your favorite mod, for all of Freelancer's excellent showing this year. This is a community effort; we want our voices to be heard! So go, cast your vote and may Freelancer shine once more! So here I am again, with another one of those 'gimmicks'. This time it is Facebook. After doing a lot of digging around I learnt that the current Facebook Fan Page was very inactive and so were the ‘Admins’ of the page. Therefore I decided we needed a new one. But there are differences compared to the already existing Facebook page. For instance we have the @Freelancer_MP Twitter updates feeding into the page (not yet update but configured) and also an ‘Events’ section where you can set up events for your server and add in details… resulting in the advertising of your server event to all the fan page members we hope to get. As a token of appreciation for all the hard work the Freelancer community puts in developing mods and finding new codes that add even more depth to our favorite game, I decided I should give a helping hand in the form of 3D models. 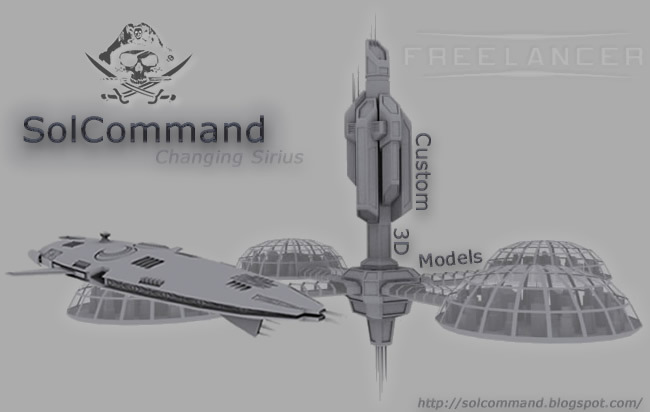 I'm not much of an experienced 3D artist but I have the will to try and create models as best as I can for all those that need a new ship or base to spice up their mod. My collection includes ships, bases, asteroids and all sorts of objects that you might find in space ... and I'm adding new models to it almost on a daily basis. You can use all these models for any "Freelancer" mod, or even other games with the only requests of you telling me you're about to use my models in your project and also to mention my name somewhere in your mod's credits.